Are you confused in making a choice between premium hatchback and entry level sedan? Do you desire to have combination of both? Then check the variant offered by Mahindra cars, the all new Mahindra Verito Vibe. The sedan has been chopped up to 4 meters to offer another viable option to the customers. The company is also trying to pit the new variant against its contenders belonging to two different segments to see if it can provide to be a middle ground. 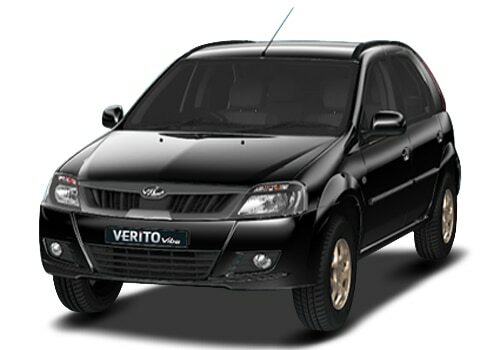 Mahindra Verito Vibe price is Rs. 5.63 lakh. For the customers, it is not an easy process to make a choice when it comes to cars, especially in India. The product should not only fulfil the basic needs, but it should also be one which provides stiff competition in its segment. 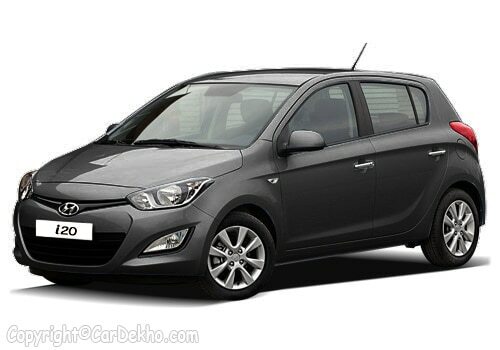 Hyundai i20 price is Rs 6.36 lakh (Ex-showroom, Mumbai). This is the another car in this competition. Until recently, the customers confusion was only confined to respective hatchback segments but the Mahindra has opened its Pandora box with its latest offering, Mahindra Verito vibe, this variant is bang in between hatchbacks and sedans in entry level. And this is not the first time, Mahindra has accomplished something,t with the Quanto straddling varied segments. It is considered that it is easy to dismiss the variant as just shortened Verito, but in reality lot more exists when it meets the eye. Hence, we have taken two best sellers from their respective segments Hyundai i20 CRDI produced by Hyundai cars which will represent the hatchbacks and Maruti Swift Dzire produced by Maruti cars, entry level sedan fro diesel standing. These vehicles were pitted straight up against the latest segment straddler produced by Mahindra. While testing the fuel efficiency of these cars, it is quite hard for one to believe as to how close the figures were. The best thing about diesel is torque figures which are more than equally displaced. As a result, customers can just ride the wave of torque without having down shift or usage of throttle when required. This, helps in fuel efficiency quite a bit. In city runs, the vibe produced 13.4kmpl with Dzire coming in at 14.8kmpl and i20 returning 13.6kmpl. On the highways, these figures rose to 19.8kmpl, 19.2 kmpl for Vibe, Dzire and i20 respectively. As you can see, figures are very close, there is not much to choose from. But Verito vibe boasts about 50 litre fuel tank which will take the customers farther before they have to refuel than Dzire as well as i20 which have 42 and 45 litre tank capacity and mahindra to roll out more affordable XUV500 in the indian market soon.